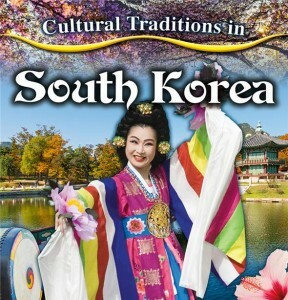 This fascinating book describes the holidays and traditions of South Korea. Many holidays are based on the seasons such as Lunar New Year and Chuseok, the Korean Thanksgiving. Others are religion-based such as Buddha’s birthday. 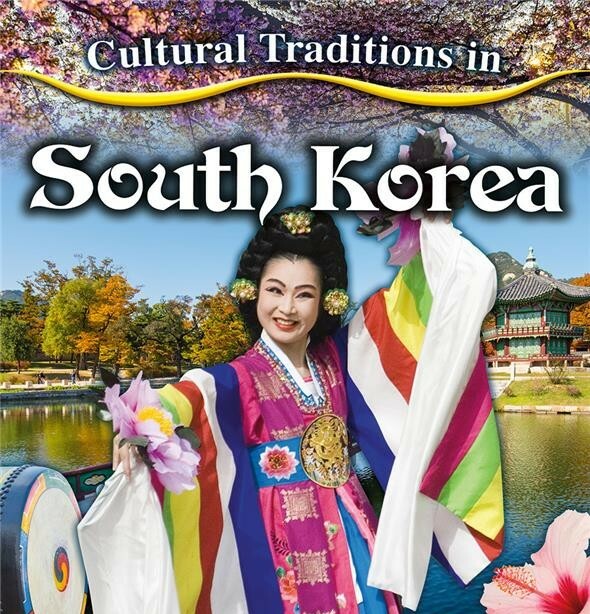 Find out also how South Koreans celebrate family occasions honoring ancestors, elders, and children. You can order this book from Crabtree Publishing.